For most New Englanders, January feels like one giant Monday. But for triathletes, it’s the start of a new race season! 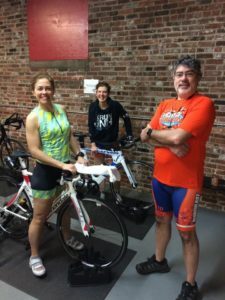 And after everyone found their swim goggles and remembered how bad it hurts to start sitting on the bike seat once again, NEMS athletes were ready to wake from the holiday stupor and hit the ground running…literally! For several NEMS athletes, the first big race of the year will be the Boston Marathon. And although the race itself is a prestigious one, winter marathon training is not for the faint of heart! 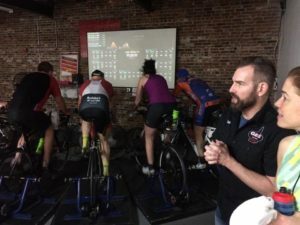 But if you want to toe the line, you better put in the work, and for Dan McCombs and Mo Wheeler, they know that success happens on purpose. 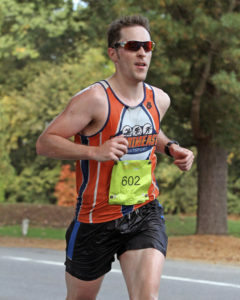 Monday, April 15th, 2019 will be Dan’s first time toeing the line as a Boston Marathon qualifier and an honor he isn’t taking likely as he ran 11 marathons beforefinally earning that coveted and highly competitive spot. Dan knew he had it in him and he just kept pushing and going back for more. 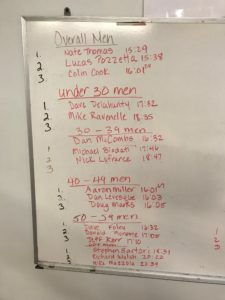 For those of us that know Dan, this isn’t the least bit surprising–this guy has more grit and determination than most and just following his race season every year is exhausting. To qualify for his age group, Dan needed a marathon time of 3:10:00. At the Baystate Marathon in 2017, he ran a time of 3:05:06 and made his first ever BQ! Now with a buffer of 4:54 minutes, Dan had to hold his breath until September 2018 to see if it would be good enough to earn a slot. And what do you know! 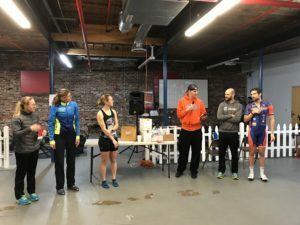 Dan earned his starting line position to the 2019 Boston Marathon by 2 seconds!!!! An almost 5 minute buffer chewed down to 2 seconds by such a competitive field of runners! Incredibly well earned Dan! Mo Wheeler’s journey to her second Boston Marathon start has required a significant amount of grit and determination as well. Mo underwent very invasive back surgery with a titanium rod placed in her spine in December 2017 and was told by her doctors that she might never be able to run again. Devastated by the thought of losing such a passion of hers, she hit the road to recovery with incredible heart and strength. Not taking “no” for an answer, Mo found victories in the smallest of tasks that most take for granted such as walking to the mailbox and climbing a flight of stairs. 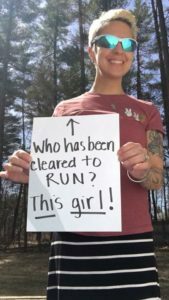 The road to recovery wasn’t easy for Mo and at times it was full of pain and frustration, but she overcame all of it and now, less than 18 months later, will be toeing the line at Boston as part of Samaritans Suicide Prevention Boston Marathon Team, a cause that is near and dear to Mo’s heart. And lastly, what else does January mean to many NEMS Athletes? 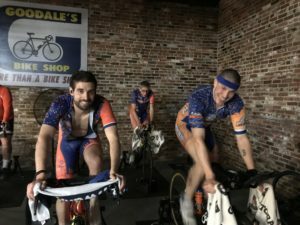 Why, our annual Northeast Multisport Indoor Time Trial hosted by Goodale’s in Nashua, NH, of course! This is one of our signature team events every year where teammates race head-to-head in an intense competition to the death! Well, not really…but there is a lot of sweat, snot, drool, and cheering! 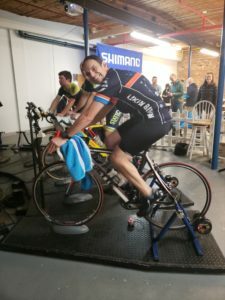 The event starts at 8am and heats of 8 cyclists start every 45 minutes with the winning times being tracked on the super sophisticated dry eraseboard in the back of the room. 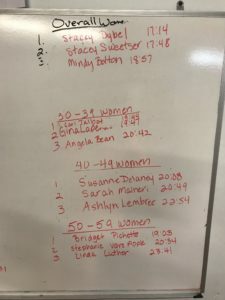 Once the last heat finishes at about 4:30pm, the awards ceremony takes place, and the overall Male and Female finishers along with age group winners are crowned with thunderous applause…well, more like some slow clapping and good old fashioned high-fiving, but still! This event is always a blast, and this year was no different. 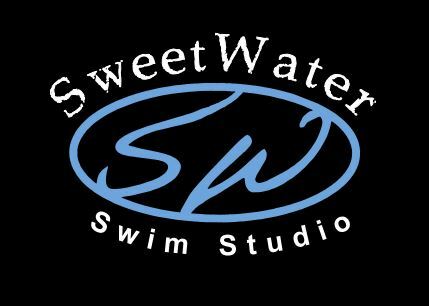 New members, old members (and yes, I mean literally and figuratively LOL!) , and friends came together to support one another and kick off our season in style. Congratulations to our winners and to everyone that came out to race! You all crushed it! 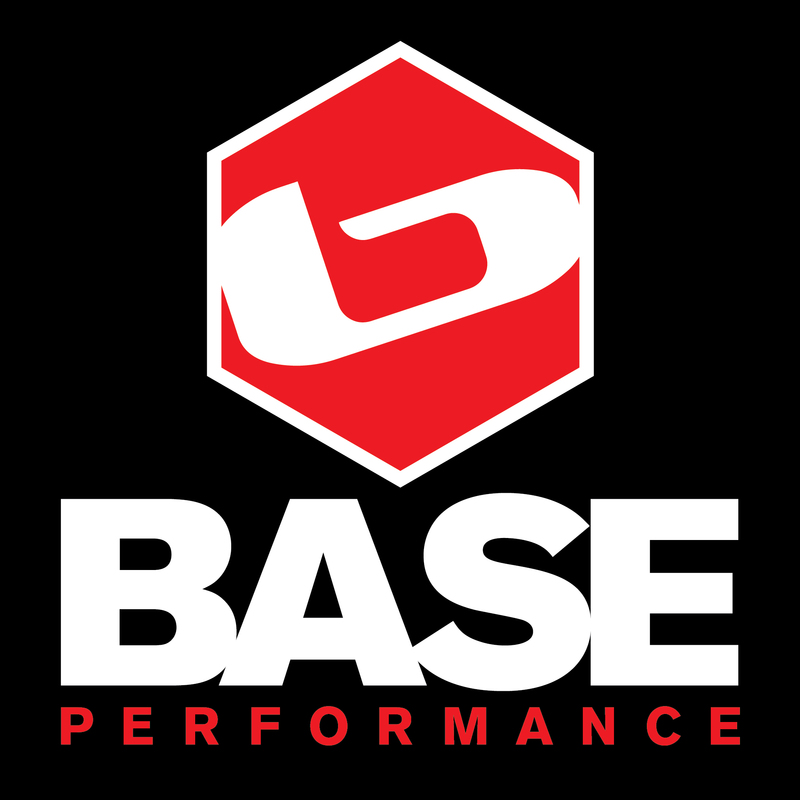 ← Should You Take Nutrition Supplements?